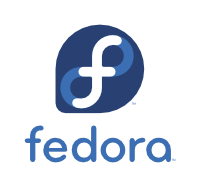 It’s been almost 18 months since I installed Fedora Core 12, so I decided to move onto Fedora 15. While the install went OK, I am not (yet) convinced it was worth the hassle. While it’s nice to pick up bug fixes, I haven’t noticed much change to the feature set. Another post, written by me, for the Riverbed Technology blog — this time about the value of Alpha and Beta testing. Software developers, such as myself, can get very involved with a single part of the new software on which we are working, sometimes losing perspective. Helping customers deploy and test pre-release software helps us to design better products when we are reminded we need to create a solution, not just a box running some clever software. You can read my latest post here. 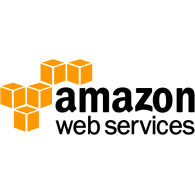 I recently wrote a entry for the Riverbed Technology blog, describing an interesting collaborative development experience I had with the AWS EC2 Cloud. I came to Django development from much lower-level development — embedded software, device drivers, and system software. 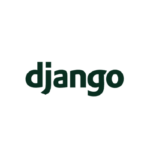 What has impressed me most about Django (and python in general) is the manner in which it guides you to do the right thing in terms of code construction. The framework and language naturally make you think about better ways to express your designs. 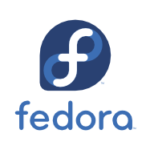 After a good experience with Fedora Core 8, and a reasonable experience with Fedora Core 11, I decided to install Fedora Core 12 on my Chembook laptop. In summary, while FC8 and FC11 worked out of the box, FC12 failed to provide me with sound. I discovered later that the KDE mixer had set the center volume to mute. Once I unset that, I had sound. Other than that, it worked pretty well. Valgrind comprises a bunch of very useful tools for detecting problems with your programs. I first came across it a couple of years back and find it to be excellent. In particular I use its memory profiler, which helps you catch errors such as memory leaks and invalid accesses. In my experience these types of errors sometimes indicate logic errors, not just areas where you’ve forgotten to free some previously allocated memory — which is another reason why it is such a great tool. I cannot praise the revision-control tool git highly enough, and often use it as a buffer between SVN and me. Much of my professional work flow involves fixing a bug here, fixing a bug there — lots and lots of small changes in many different branches. git is the perfect tool for this kind of work. And it is fast. A colleague at work gave me the idea of storing metadata for each photo on my brother’s site inside its EXIF data. I liked this idea as I originally thought I would need another text file on disk, which described the photos. Tying data to an object by adding it to the object itself is also much more robust. 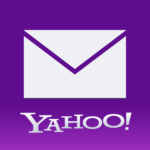 I am a Yahoo! Mail Plus subscriber and recently noticed that my outbound e-mail rewrote my name as Philip O&#039;Toole. Seemingly it had been like this for weeks, but it only caught my attention when I sent an e-mail to my work account. Of course, if you’re a programmer it’s pretty obvious what is going on here. I got around to installing Yellow Dog 6.1 using a DVD of the full distro. The installation went OK, and the installer fired up in graphical mode. However it proceeded to create the swap partition almost immediately because of low-memory concerns. When it completed YDL was quite zippy – a much, much better experience than I got from FC12. I even had audio. I may actually use this – it depends if I can get particular media players running on it. 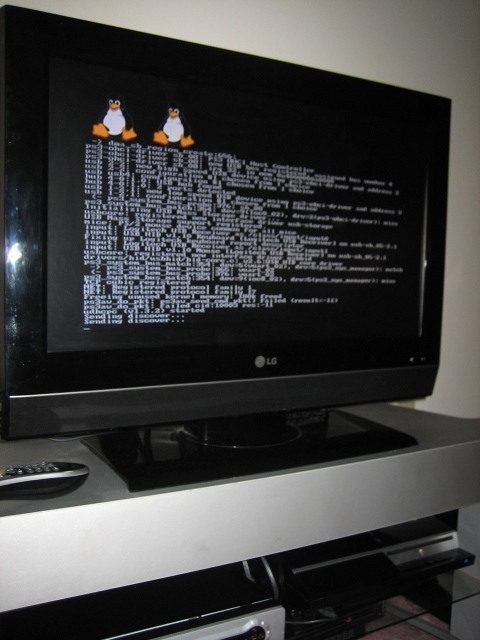 In between bouts of Wipeout HD, I net-installed english-language 64-bit PowerPC Fedora Core 12 on my 80GB PS3. Installation with PetitBoot didn’t present any problems, though audio didn’t seem to work. However FC12 is quite slow on my PS3, so I ain’t going to use it – it seems it’s paging to disk a lot.